Multi-instrumentalist and Tennessee native Valerie June performs a diverse conglomeration of American roots music that encompasses traditional spirituals, Americana, classic blues, folk, soul, and bluegrass through stark acoustic rhythms and uncanny slide guitar. She effortlessly shifts between eras and genres. She can be haunting and melancholy, singing of the ghostly darkness of loneliness, or full of warmth and charm, at one moment seductive in a sensual come-on, fragile and vulnerable, the next in a display of naked honesty. 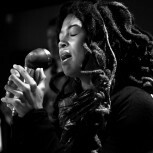 Valerie June transports you to another world the moment you hear her voice. It is a voice that has been winning over audiences around the world in a seemingly short few years since she first burst upon the music scene. Valerie June will be opening for jazz singer Norah Jones in a sensational double bill at the Keller Auditorium on Thursday, October 20. Show time is 8:00 pm for this all ages event. 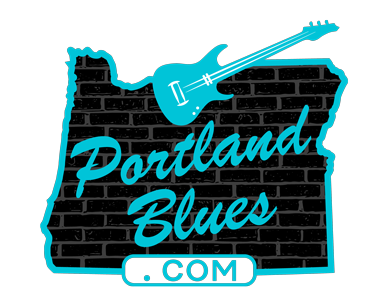 Tickets can be purchased through Portland’5 Center for the Arts website ranging from $38.50 to $68.00. The Keller Auditorium is located at 222 SW Clay Street in Portland.